That iPhone in your pocket supports a lot more than just tap and swipe. 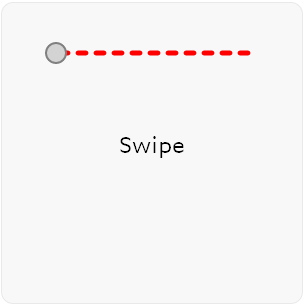 Follow this simple tutorial to learn 20 multi-touch gestures you can use today. Learn to use your phone or tablet like a pro. Impress your friends and get the most out of your mobile world.